SOUTH African government is facing a tough opposition from the people who repeatedly dumping waste illegally. This environmental challenge threatens the country's public health. Recently, the government introduced a cleaning initiative called the Good Green Deeds programme under the Department of Environmental Affairs. It is an aggressive cleaning campaign. It requires, everyone from the cabinet ministers up to a neighbourhood to ensure that our country is clean and free from litter. But people have not yet stop to dump opposite the roads. Some blamed the municipalities for lacking a proper waste management system to control the waste. 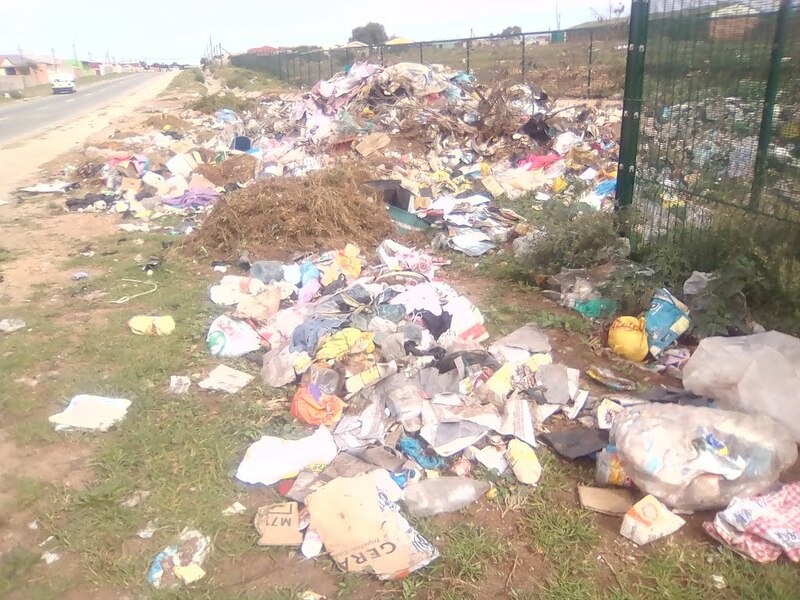 Makana Municipality executive mayor Mzukisi Mpahlwa confirmed their struggle to do away with illegal dumping. They set a new plan to save their city's rich heritage in the form of the Grahamstown High Court and Rhodes University. Mpahlwa said: "In response to the huge challenges of illegal dumping and waste management, the municipality has drafted an Integrated Waste Management Plan in line with the National Environmental Management Act. We have taken steps to ensure that efficient and reliable waste is achieved. "We also supplied our waste removal staff with protective clothing included overalls, boots, gloves and masks.We do not want people to keep piles of garbage in their premises or dump the waste." In Nelson Mandela Bay Municipality in the area of Port Elizabeth, people toi dump illegally. Bulldozers and trucks continued to clear the illegal dump sites near the road. Recently about two weeks ago waste was not collected in certain parts of the municipality. 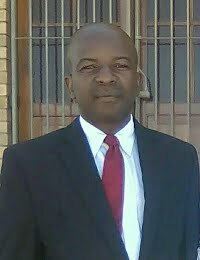 Municipal spokesman Mthubanzi Mniki said: "We did not stop to collect and remove the waste. Instead there was a day strike by workers last week and that delayed collection throughout the city."